Our Vision Statement: To provide a unique, outcome-based approach to clinical excellence focused on ensuring a superior, integrated rehabilitation experience for our guests. 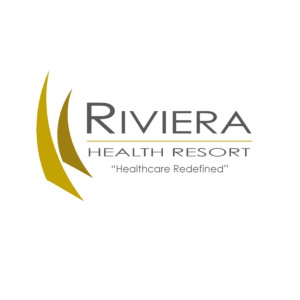 Riviera Health Resort is a state-of-the-art, 223-bed facility, which offers guests a unique health care experience combining post-acute and rehabilitation services within a luxury boutique-hotel environment. 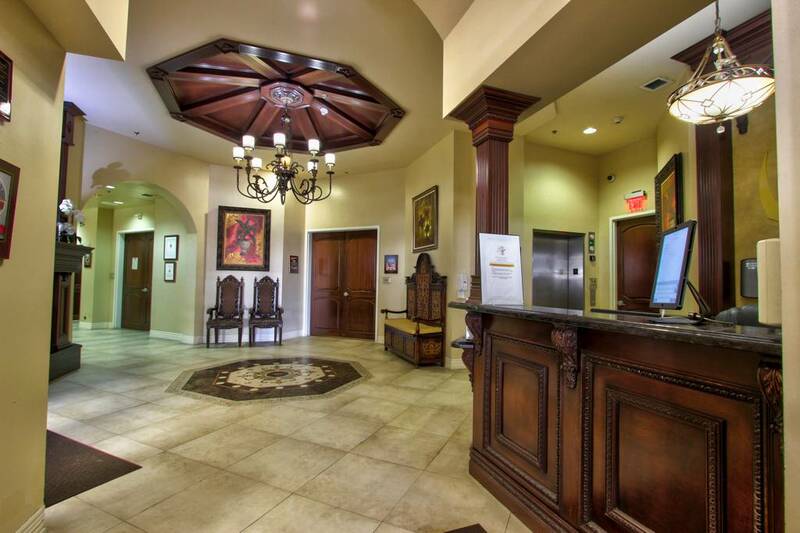 Located in the heart of Coral Gables, this luxurious five-story Mediterranean-style building caters to the needs of guests that require short and long term care as they transition from the hospital to their home. Furnished with the latest computerized HUR rehabilitation technology and equipment, the multi-faceted team of trained specialists assist our guests in expediting recovery process and restoring their function. 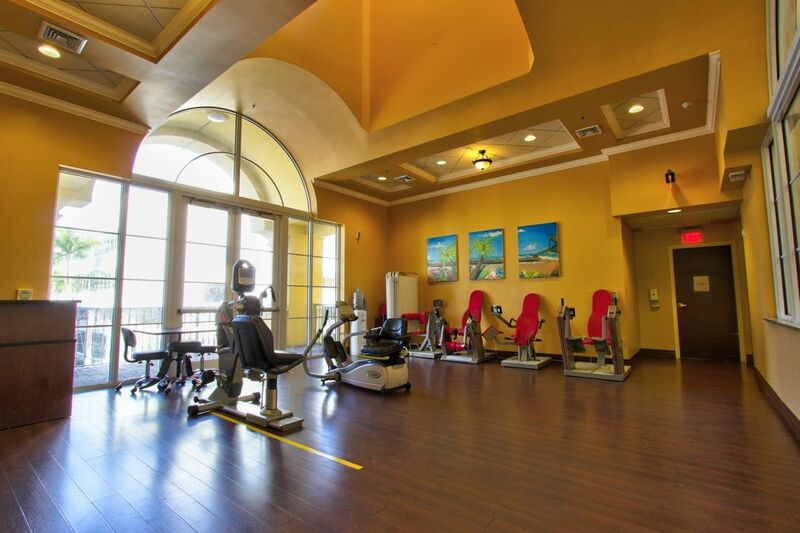 Riviera Health Resort’s care model is aimed to provide a more intensive, highly-focused rehabilitation program, averaging three hours of integrated therapy per day. Riviera Health Resort’s specialized plan includes a holistic team of inter-professionals, including licensed nutritionists who are dedicated to offering exceptional, healthy cuisine with a menu that adapts to each individual’s dietary program. 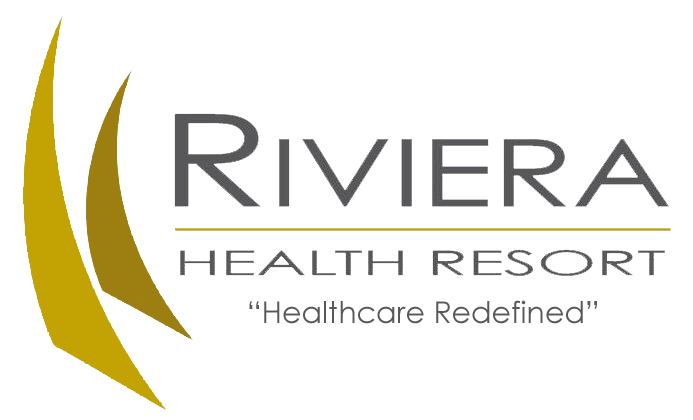 Riviera Health Resort is redefining the way healthcare is delivered to our community.